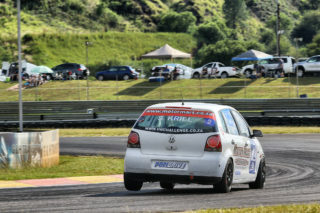 The second round of the 2019 GTC Championship has left the battle at the top of the points table wide open after Simon Moss and Johan Fourie shared the wins at Zwartkops Racewy. 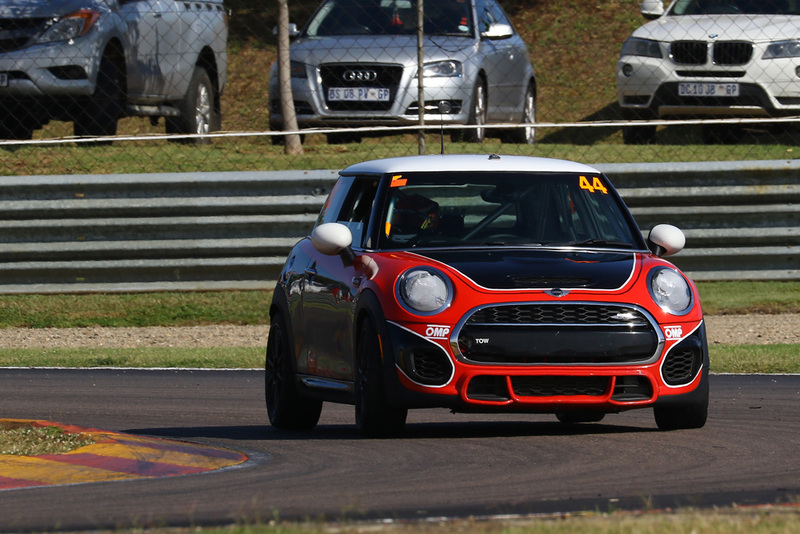 In GTC2, Brad Liebenberg extended his leading margin over the rest of the field while dominating the class throughout the April 5-6 race weekend. Round 2 also saw a host of entries added to the season. Friday morning greeted the field with severely wet conditions at the Pretoria circuit for practice. Michael van Rooyen in his Gazoo Racing SA Toyota Corolla showed good pace and control on the slippery surface, but in the dry conditions experienced during the third session it was Fourie who took a psychological advantage into the evening break after setting the fastest time in his EPS Courier Services BMW. 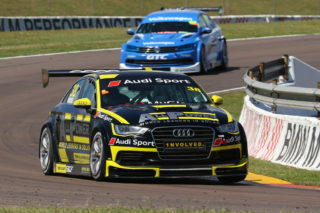 Moss set the pace during Saturday morning’s dry qualifying session to take pole position in his All Power Moss Racing Audi. 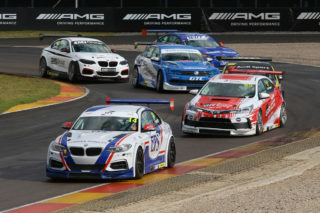 The WCT Engineering team worked hard to resolve their technical problems on the Chemical Logistics BMW allowing Robert Wolk to take second place on the grid. 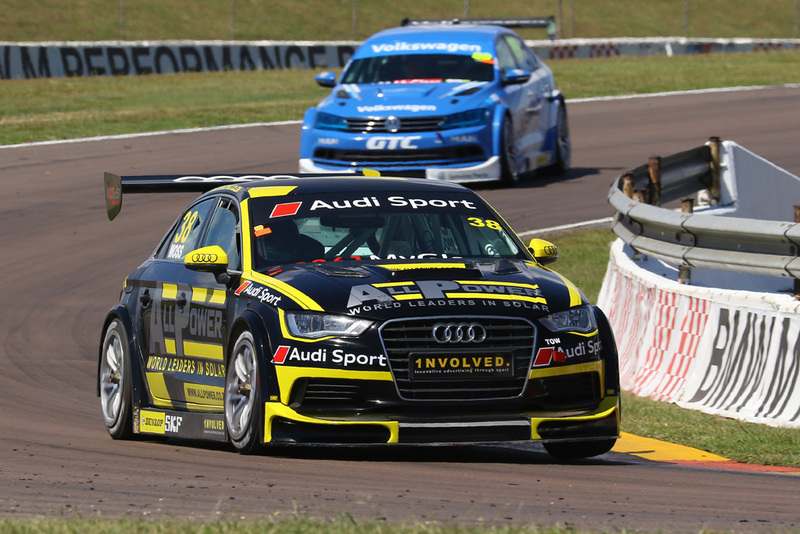 Tshops Sipuka in the second All Power Moss Racing Audi looked confident throughout Friday and backed up his form by heading up Row 2 on the grid. Positions four and five were taken by the Volkswagen Motorsport Jetta duo of Daniel Rowe and Keagan Masters while Fourie completed the top-six. The day’s first race saw Moss take his third consecutive win for the season while the rest of the field battled for position. Wolk again seemed to experience difficulties while gradually sliding down the pecking order. 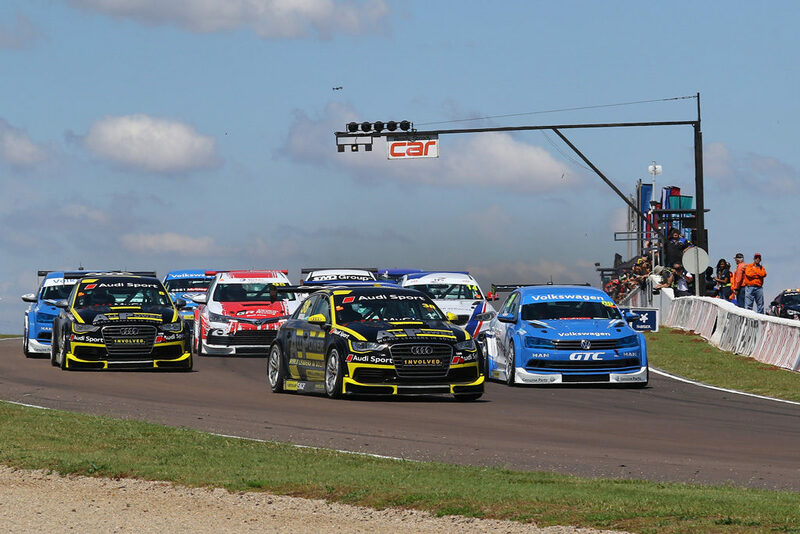 The Volkswagen Motorsport pair made a good start and rapidly moved into second and third places to round out the podium with Rowe finishing ahead of Masters. Sipuka followed up his good qualifying form by keeping Van Rooyen and Fourie at bay to finish in fourth place. 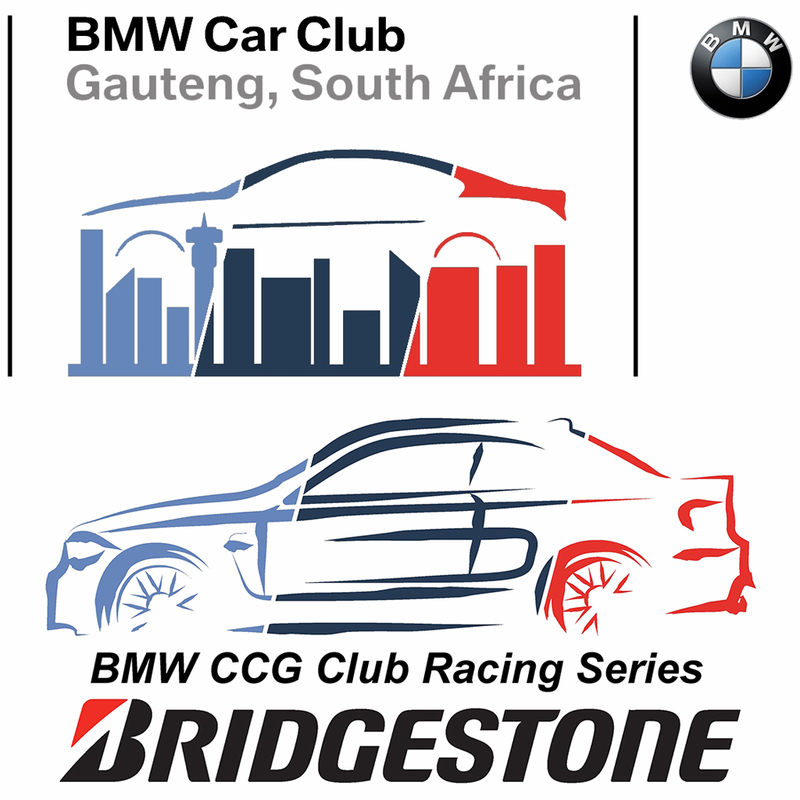 Daniel Duminy finished in seventh place in his SMD Exotics BMW ahead of Wolk. The second race from the grid compiled by inverted results from Race 1 saw the red flag deployed on Lap 2 following two separate incidents involving Moss and Rowe and then Moss and Wolk. This resulted in a full restart, but both Moss and Rowe missing from the grid. During both starts it was Fourie who took the early lead. The sight of Fourie leading the field at Zwartkops has become a familiar one in GTC history, yet misfortune always prevented the Cape Town based driver from converting this into a victory. This time round he dominated proceedings at the front to take home his first win of the 2019 season. Behind him a battle for second place ensued for the runner-up spot with Van Rooyen finishing ahead of Masters. This pair was closely followed over the line by Sipuka who took his second fourth-place finish for the day. Duminy recorded a career-best fifth place finish. With Moss already eliminated and Wolk experiencing problems, Rowe capitalised on the opportunity to take home some points. He joined the race from pit lane and two laps down but finished in sixth position. Moss retains his lead in the championship, but the events on the day say Masters significantly decreasing the gap between them. 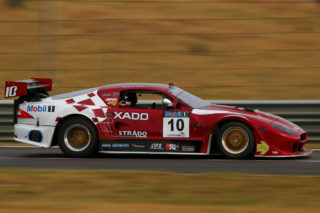 The GTC2 field saw one brand new driver entering the 2019 championship while two former competitors returned to the class. The Delom Mining team entered a second Ford Focus for the weekend driven by Lee Thompson. 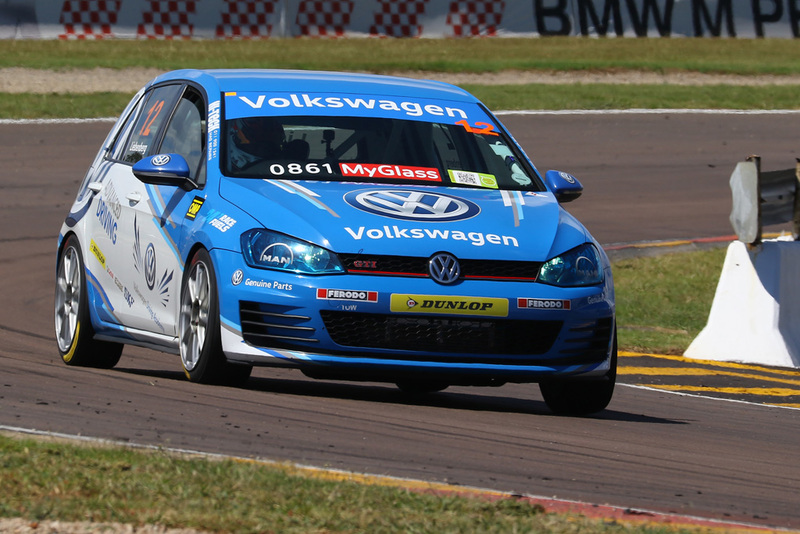 Although already known as one of South Africa’s best drivers and leading engineers, Thompson made his GTC2 debut. 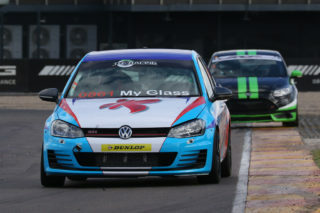 A golfing injury sustained in the week prior to the race day saw Paul Hill unable to pilot his Kalex Volkswagen Golf. This provided Trevor Bland with an opportunity to move back into the driving seat for the first time in 2019. Mandla Mdakane also made his return to the championship following a sabbatical in 2018. 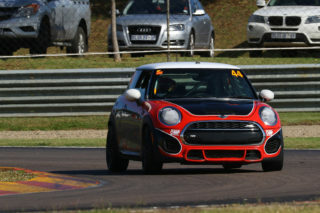 During the off season the former Volkswagen Motorsport Golf driver acquired one of the former Signature Motorsport MINI John Cooper Works cars. Preparation for Mdakane is being conducted by Fast Developments. 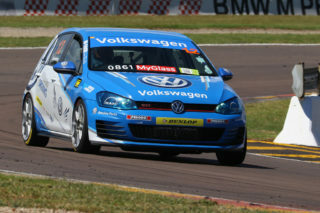 During Practice and Qualifying, Liebenberg dominated the field in his Volkswagen Motorsport Golf. It did not take long for Bland to settle back; taking second place on the grid for Race 1. 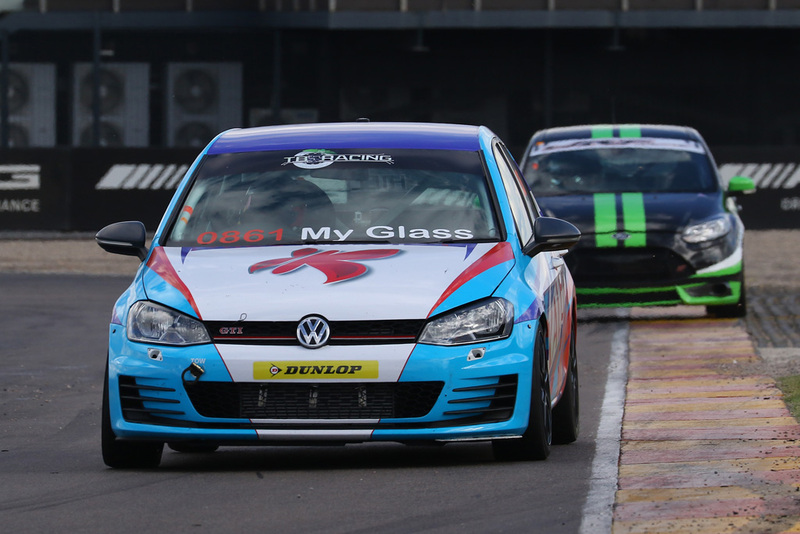 Liebenberg’s team mate Adrian Wood in the Kyocera liveried Volkswagen Golf experienced problems turning into the left-handed first corners but qualified in third place ahead of Charl Smalberger in the Universal Healthcare / Compcare Volkswagen Golf. Mdakane and Thompson completed the top-six. 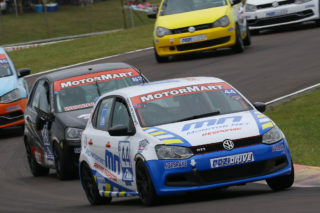 Liebenberg took an unchallenged Race 1 victory. Bland initially lost track position to Wood, but with the latter’s problems not completely resolved he retook the position on Lap 3 to finish in second place. Wood meanwhile had his mirrors filled by Smalberger, but successfully kept him at bay to finish in third place. Further back the Delmon Mining Ford Focus pair of Thompson and Bob Neill completed the top-six. Mdakane showed good pace during the early part of the ace but was forced to retire after three laps. Round 3 of the GTC Championship will see the field making their first of two 2019 visits to the Killarney International Raceway in Cape Town on May 10-11.